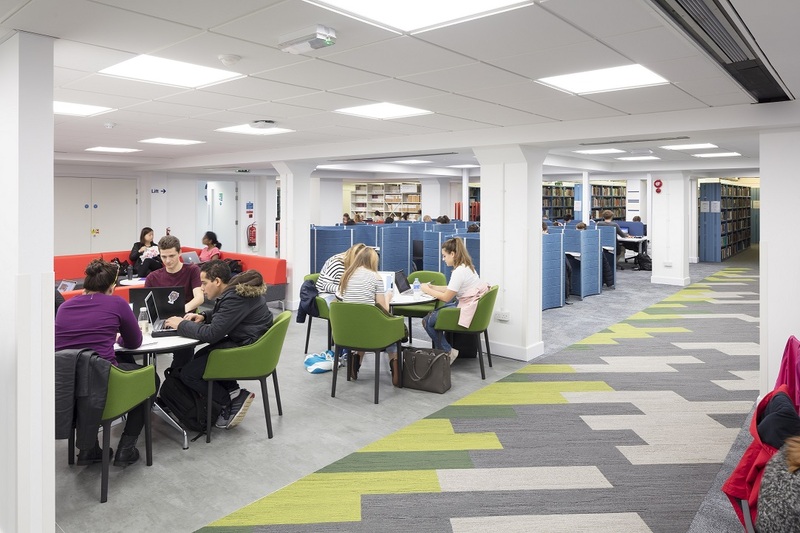 LST were appointed to complete the refurbishment of the Hartley Library, which involved the strip out and refurbishment of the existing Level 3 space, including new floor, wall, and ceiling finishes, AV installation, new lighting and modifications to the power & data installation. 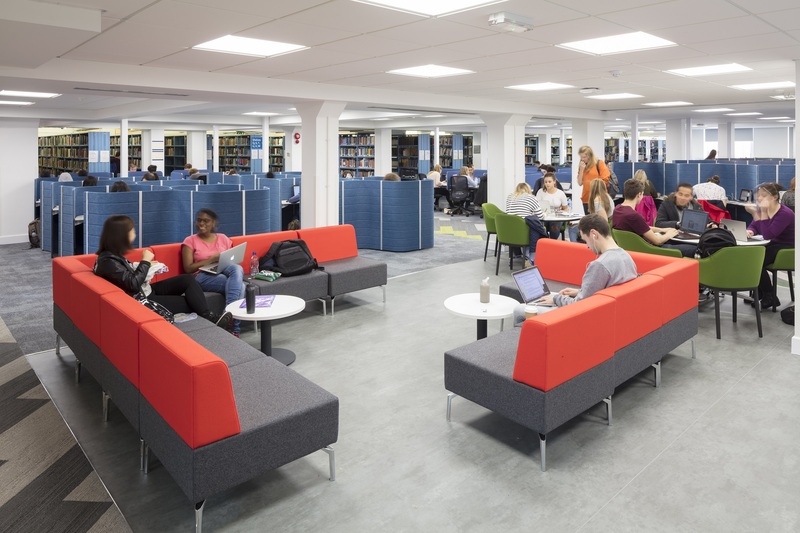 It was a 3-month completion window for the refurbishment, the library was a working library and couldn’t be shut down during the renovations. The noise levels had to be considered constantly during this project. 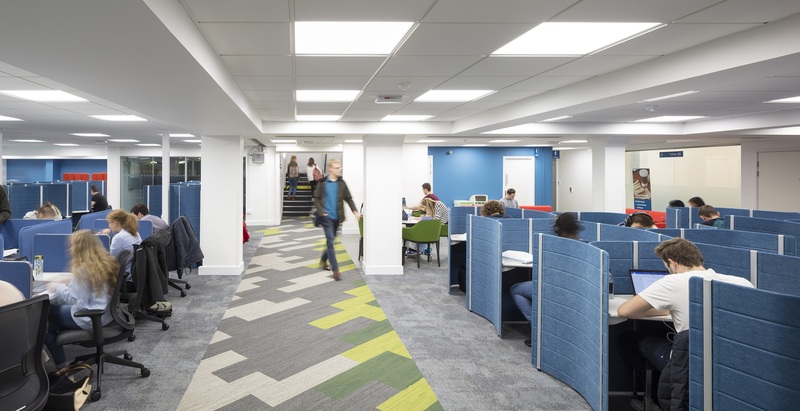 Although the project was working to a tight deadline, we completed on time in preparation for the university to move everything back in for the new schools term. 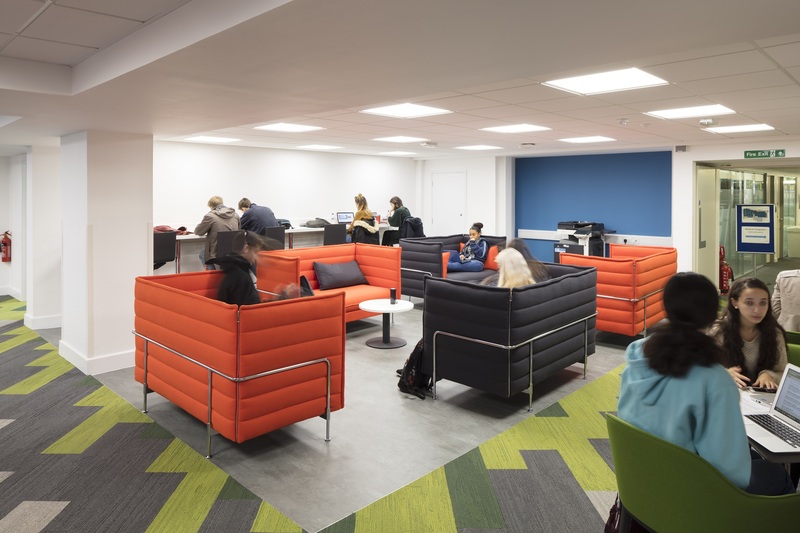 The scheme involved an extension to create new classroom accommodation along with refurbishment works to the existing school building. This project involved the conversion of the site’s firing range, to provide a new IT data centre and the installation of a new stand-by generator.